Book September’s RHPK and you could win a free entry to Burton Power’s October track day! The Winner must have a car they are willing to drive on the track and will have to cover all other costs involved in driving it on the track – fuel, wear and tear on tyres, brakes, optional track day insurance, etc. Recommend that all those eligible to enter should confirm whether they wish to enter the prize draw as we don’t want it going to a team that doesn’t have anyone who can/wants use it – i.e. if you win, you ARE going on track!! Don’t have a track ready car/ don’t want to take your car out – no problem! The invitation is for all of our RHPK teams to come down and spend the day at brands hatch in Burton’s garage. Burton will have at least 4 cars in their garage giving free passenger rides and lunch provided for all of our RHPK teams! So what are these track days all about? Track days are the only way to legally drive your car to the maximum in the UK and far safer than most think – everyone’s going the same direction for a start! 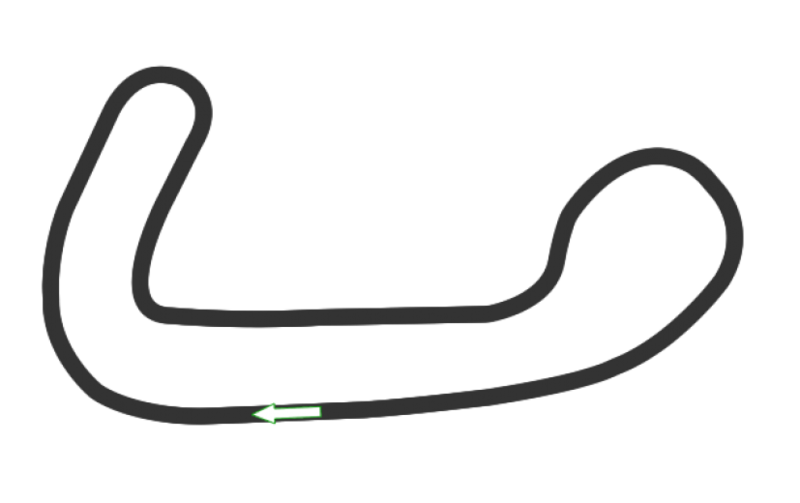 Track days are strictly non-competitive, there are no lap times and overtaking is restricted to the straights. It’s all about driving your car around the track as fast as you feel comfortable without the pressure of comparison laps times. If you haven’t tried one then you should! The past three years of running Burton Power track days has shown an excellent display of driving standards with drivers giving each other plenty of space. This has allowed race cars to safely drive alongside first time track day participants in standard road cars. We welcome drivers of all abilities and owners of all makes of cars. You need to be 18 years or older with a full driving license. You need a car in good running order for the track. Road cars must conform to MOT standards and track cars must comply with MSA regulations. Each car is tested for noise levels, limits of which can be found on the MSVT website. Other than that, a crash helmet and suitable clothing and you’re ready for the track. *Entering for a free entry for a paid for track day with your own car, worth £169! Team have to be booked and paid for Septembers round to be eligible for the competition.